A teenage girl has been found following her disappearance which left her family in pains. 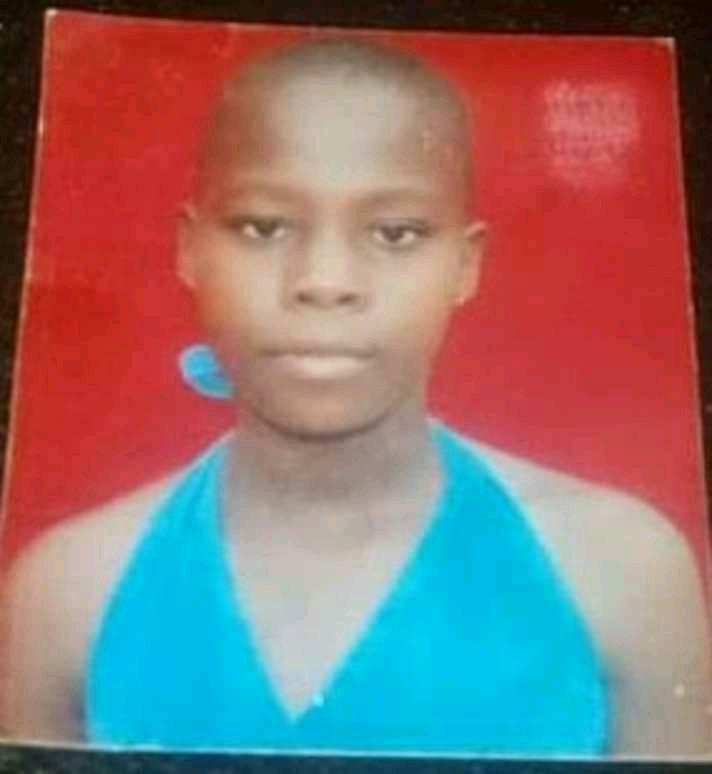 The 15-year-old girl was declared missing three days ago in Delta state and had her pictures circulated on social media in a bid to find her. 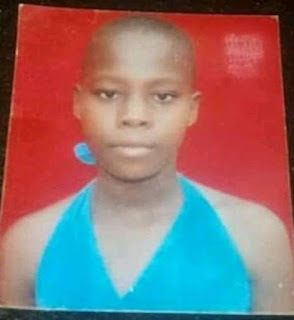 She was re-united with her family on Friday, April 5th, as she revealed she was not kidnapped, induced or cajoled by anyone and that she only went to spend some time with her boyfriend at Ofortokun Road, Sapele, Delta. Meanwhile, internet users have reacted to the report of her return. The children of this generation and prick matter! Both her and d boy shld be arrested. Ukwesa Onoriode Ritabell said; this generation sha, even wen I was 22 na war to sleep out, is only wen am in sch that I can even visit people from sch. All this children don tear eyes..
Nawa o.... At such age?